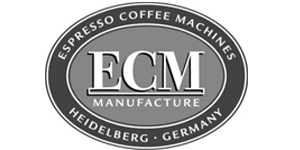 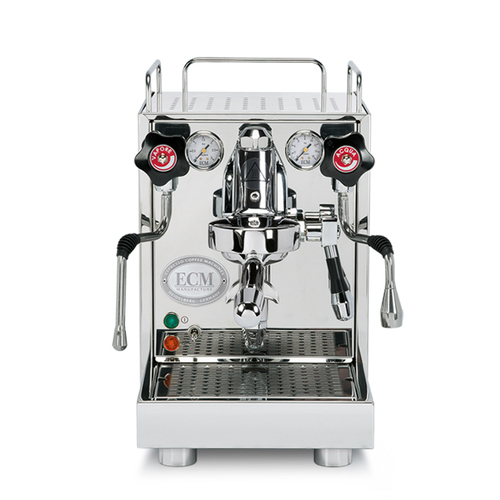 The all new ECM Mechanika Slim combines outstanding performance and compact size into one neat little package. 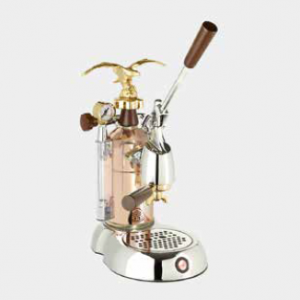 The Mechanika Slim utilizes the same boiler as the Mechanika IV only with a much narrower frame. 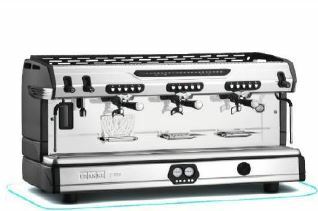 Measuring just 25cm wide; the Mechanika Slim is sure to fit into the smallest of spaces. 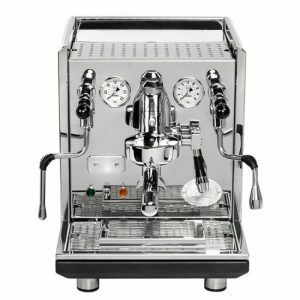 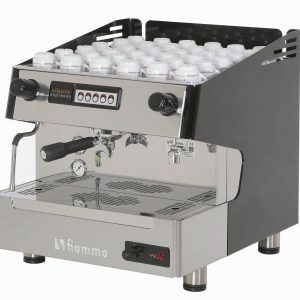 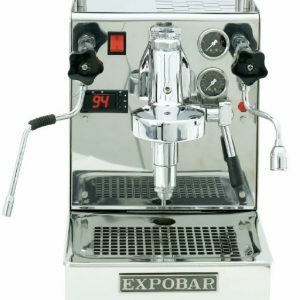 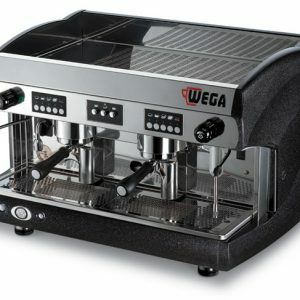 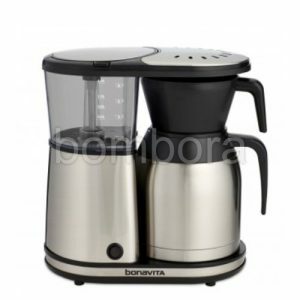 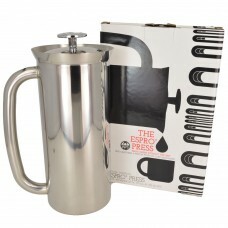 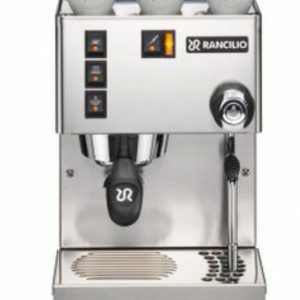 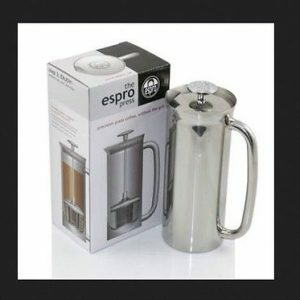 The Mechanika V Slim is a Heat Exchange machine; Meaning you can do both coffee and steam at the same time and there is no heat up time between the two.